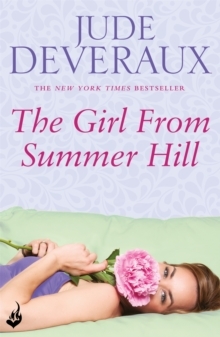 The Girl From Summer Hill is a dazzling novel from New York Times bestselling author Jude Deveraux, set in Summer Hill, a small town where love takes center stage against the backdrop of Jane Austen's Pride and Prejudice. Enter Elizabeth Bennet. Chef Casey Reddick has had it up to here with men. Arriving in the charming town of Summer Hill, Virginia, peace and quiet on the picturesque Tattwell plantation is just what she needs. But the tranquillity is broken one morning when she sees a gorgeous naked man on her porch. Enter Mr. Darcy. 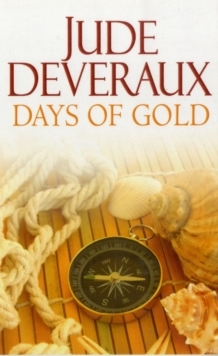 What Tate Landers, Hollywood heartthrob and owner of Tattwell, doesn't need on a bittersweet trip to his ancestral home is a woman spying on him. His anger, which looks so good on the screen, makes a bad first impression on Casey - and she lets him know it. The plot thickens. Sparks fly when Casey is recruited to play Elizabeth Bennet opposite Tate's Mr. Darcy in a stage adaptation of Pride and Prejudice. As they spar on and off stage, Casey begins to think she's been too quick to judge. But then Tate's handsome ex-brother-in-law, Devlin Haines, who is playing Wickham, tells Casey some horrifying stories about the man she's falling for. Casey needs to figure out who to believe. 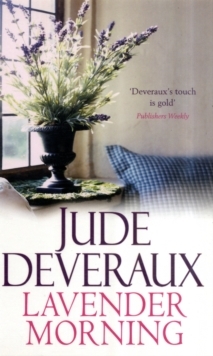 Is the intense, undeniable chemistry between her and Tate real, or is this just a performance that ends when the curtain falls?Jude Deveraux. 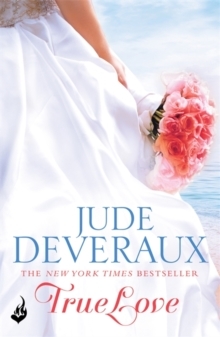 Love stories to enchant you. 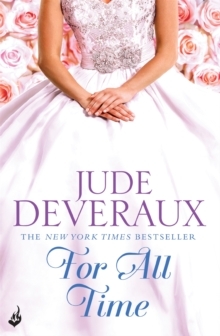 For more gorgeous romance, don't miss the Nantucket Brides trilogy: True Love, For All Time and Ever After.